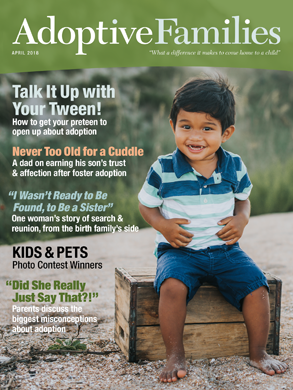 For parents of children adopted from Guatemala, and families pursuing Guatemalan adoptions. Is Guatemala doing any adoptions to the U.S.? What if my husband is a Guatemalan citizen, would we be able to? Who do I contact to find out?